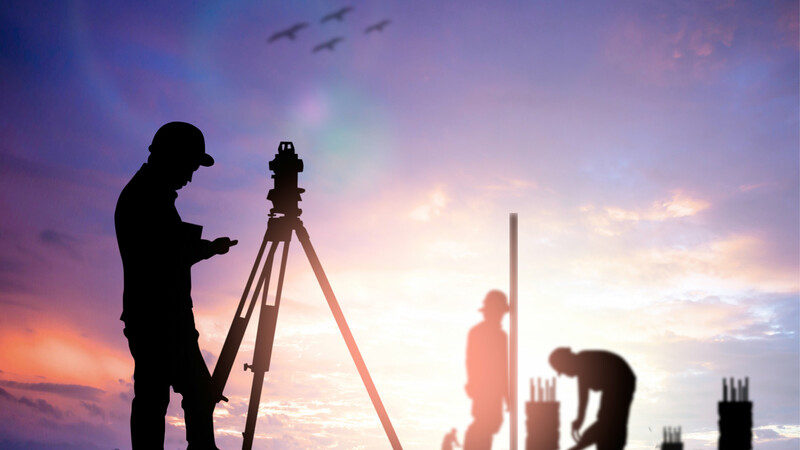 At DTS our purpose is to add value to people’s property by providing expert town planning, urban design and surveying services to the construction, property development and resources markets. We believe property is a conduit to develop communities and strengthen social interactions. Our service offerings support our clients to create spaces which allow for the growth and diversification of communities. Our vision lies in helping our clients create communities and spaces in which people want to live and call home. We believe technology is the key to the future. Using the latest tools to measure the world we help our clients identify practical solutions for their projects. Over the last five decades, we have delivered on over 35,000 projects. We remain as committed as ever to delivering on many more projects, exceeding expectations and continuing to forge long-standing relationships within the development industry.